Beautifully updated single family home on a 30 wide lot with tons of curb appeal! 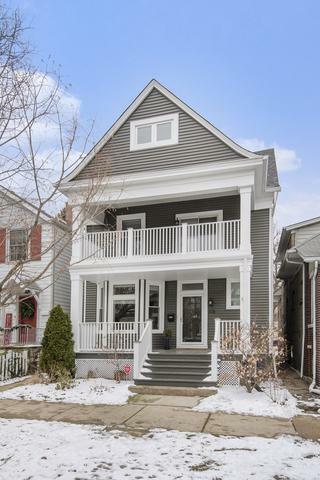 This home features a real entryway, great open floor plan on the main level, stunning hardwood floors, 4 bedrooms upstairs with two master suite options, lower level with a large family room, charming front porches and a truly special professionally landscaped yard bordered with hydrangea bushes, a huge magnolia and trumpet tree! Gorgeous high end kitchen with farm sink and large island. Built-ins in the dining room for extra storage. 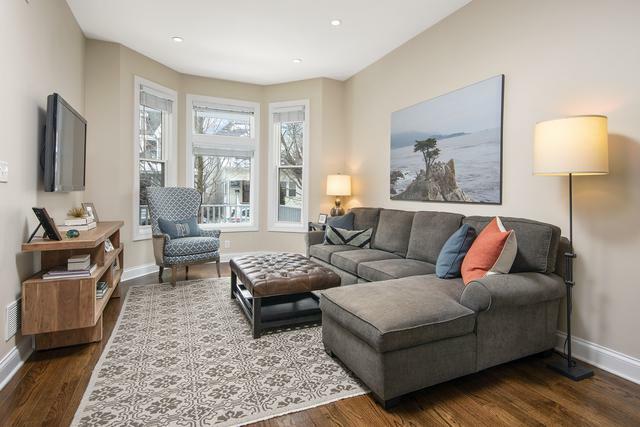 Fantastic Lincoln Square location! One of the most desirable blocks. 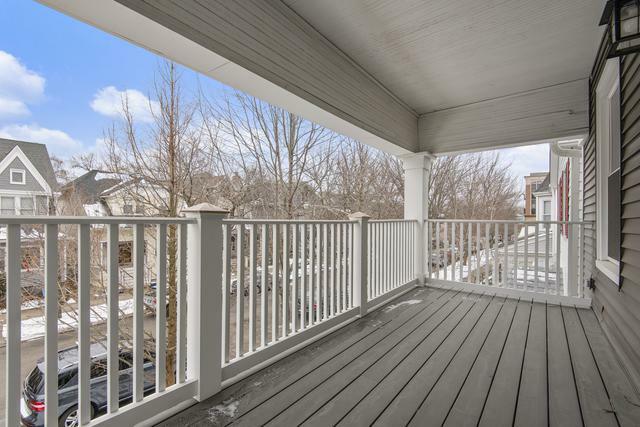 Walk to everything, including brown/metra lines, Welles and Winnemac parks, restaurants and shopping.